While it might seem sensible to put your nose to the grindstone and keep going no matter what, stepping back and taking a look at your competitors and what they are up to can be extremely beneficial. If you want to learn what effective marketing is in your industry or sector, then borrowing a few tips from the top performers is vital if you want to improve. What sort of products or services are they offering? How are they presenting those products and services? What price ranges are they offering their customers? How are they reaching out to customers and marketing their product? No business owner worth his or her salt will say that those aren’t important questions. 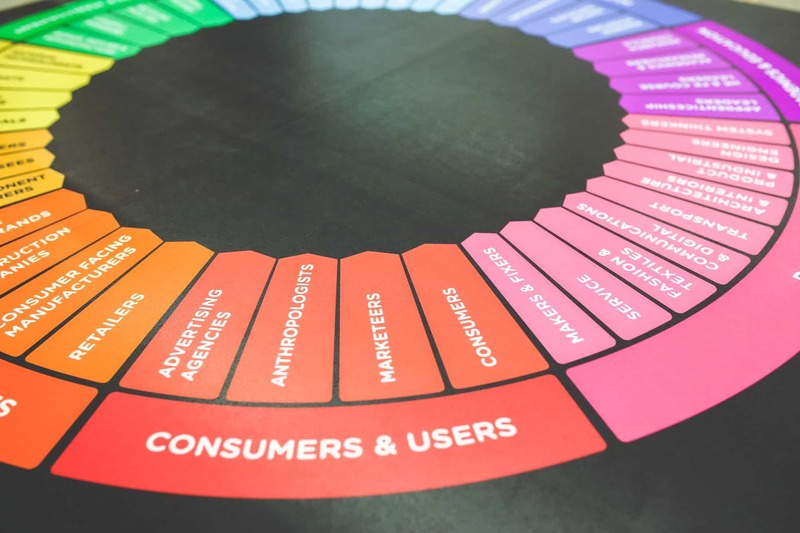 Particularly for small businesses, marketing can be an issue so finding out how the successful companies are doing it can make a big difference. You may not have the advertising budget they have but you can certainly discover more effective marketing strategies that can help you develop your own business. There’s no doubt that social media has become one of the most powerful and effective marketing tools around. Take a look at how your competitors handle everything from promoting products to handling customer complaints and you should be able to uncover some useful tips that will help drive more business to your own site. Another thing to look out for is where certain companies hang out in social media – are they joining Facebook groups or engaging with hashtags on Twitter? How do they respond to queries from fans and potential customers? What posts are being shared the most? There’s an awful lot you can learn from just watching these kinds of interaction. One thing you can certainly learn from your competitors is how to integrate all that marketing activity so that it works together. If a company is running a social media campaign, then look at how their website has been altered to complement it. How do they get customers to engage across a variety of media including email, website and social media? How do they generate interest and keep it going so that it boosts sales? What keywords are they targeting when they write blogs, produce content or have paid for advertising? Of course, you can learn a lot from the top performing competitors who are ahead of you. But you can also learn quite a bit from those who are not doing so well. Having an idea of how not to carry out marketing is almost as important as developing an effective marketing strategy. For instance, does producing standard, automatic responses to customer questions on Facebook make them look as they don’t really care or are not bothered about engaging with their fan base? What effect does that have? And can you do it better? From checking out their popularity on social media to reading their blogs and exploring their landing pages, there’s a huge amount of information you can glean from your competitors. You can learn what to do and what not to do and come up with a more effective marketing plan that works for your industry.